Update: March, 28, 2018- Mr. Smith has been located. The Dallas Police Department is asking for the public’s assistance in locating Mr. Orilester Smith. On March 27, 2018 at about 11:25pm, Mr. Orilester Smith was last seen in the 3800 block of Marshall St. in Dallas, Texas. 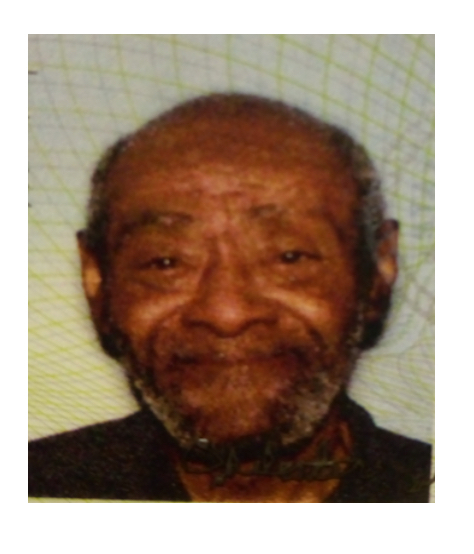 Mr. Smith is a 79 year old Black male, he is 5’05, weighs 110 lbs., has brown eyes is balding with white hair. He was last seen wearing brown jacket and one shoe. Mr. Smith may be a danger to himself.